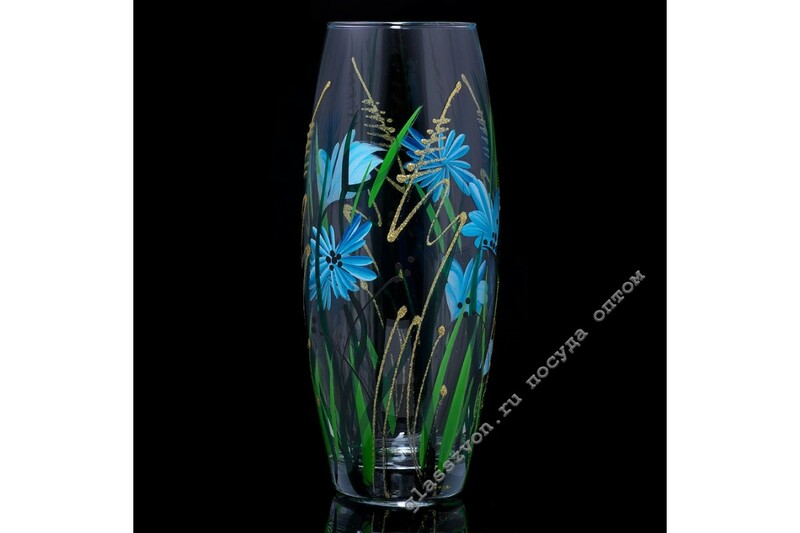 If you plan to buy wholesale glass vases for decoration, we will help you make a choice! Our site offers a wide range of these products! Given the many years of experience in the market, our employees will not only collect an order for you, but also give valuable recommendations if you doubt your decision. In addition, we select individual products for each customer, based on budget and requirements. 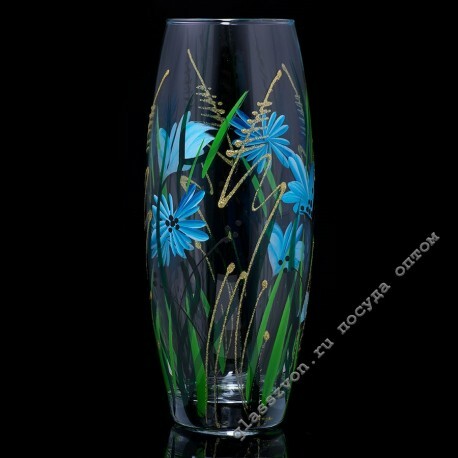 For example, the Vasilka vase is very popular due to its nice design and unobtrusive decor. That swhy this sample can be considered a classic in the category of vases with art paintings!